What do all those cold symptoms mean? Nobody likes getting the cold or flu! The sneezing, sore throat, runny nose, achiness and fatigue. Pretty uncomfortable. Been there, done that. 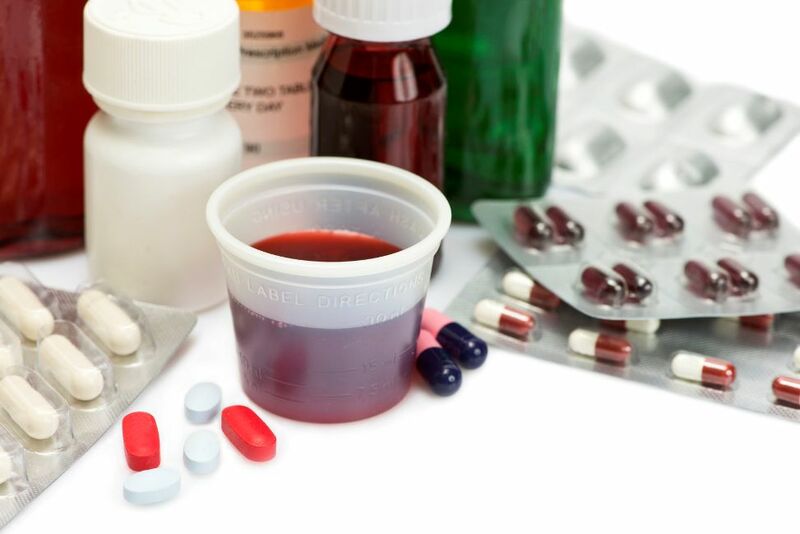 Raise your hand if the first thing you do is run to your local pharmacy to pick up one of the many over-the -counter cold medicines. Hold on for a quick second though, before you do that. Most people that I talk to believe that an over-the-counter cold product actually helps a cold heal. I've heard it countless of times. But what if I told you that the standard cold medicine from your local pharmacy could actually be interfering with your body’s natural response to fight a cold virus? What if cold ‘symptoms’ are simply your body doing its job? And if that is true, and it is, would it always be in your best interest to suppress those symptoms? I’ll leave that between you and your doctor. But it can help to know a bit more about what's going on in your body, what your immune system is doing during a cold, and what all those symptoms actually mean. 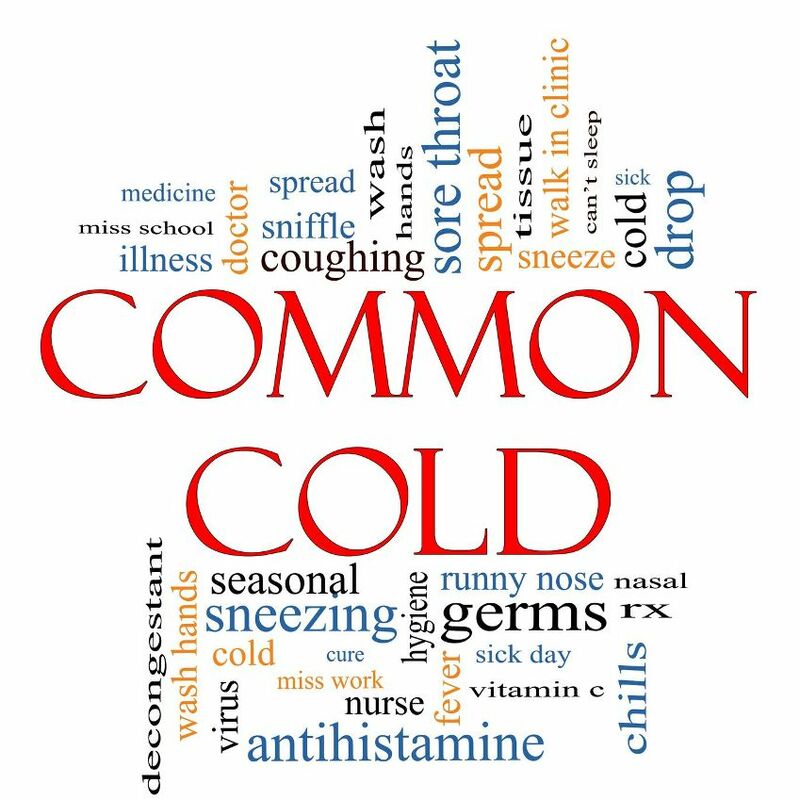 On average, adults in America get 2-3 colds a year and we spend 3 billion dollars annually on over-the-counter cold medication. The common misperception is they actually fight a virus. But they don't. They only suppress symptoms. Now I’m not saying that some kind of symptom relief is necessarily a bad thing. After all, we have a life to run. But your typical OTC cold medicine comes at a price though. So before you automatically reach for a cold medication, here's a few things to think about. system is actually fighting the virus. You have a remarkable and extremely intelligent defense system that is constantly being bombarded by potentially harmful pathogens such as viruses, bacteria and parasites among other things. Most of the time we don't even notice that it's working. But then, every once in a while, something gets through, and your immune system takes it up a notch. That's what happens when we get a cold. The symptoms we see and feel during a cold are the processes of our body healing itself. 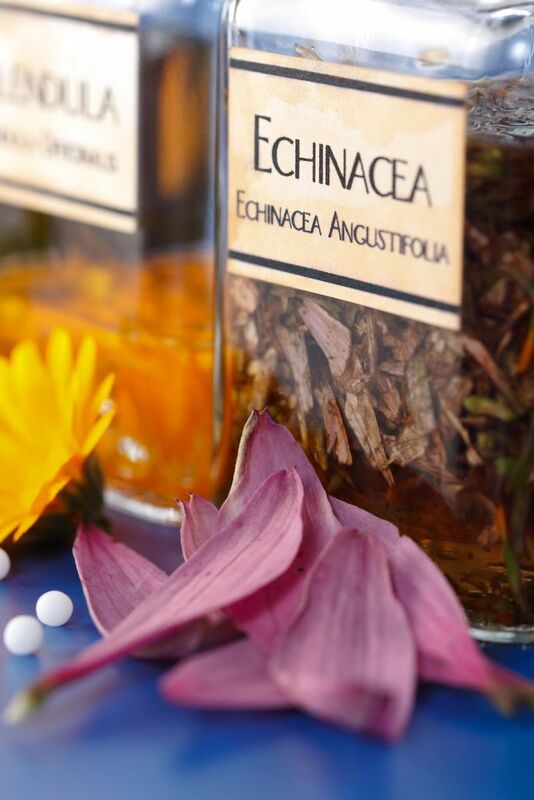 All you might need to help you get through a cold are a few good herbs that can even speed up and strengthen what your body is already doing without interfering with your body’s natural response and without the side effects of OTC cold remedies. So what is that sore throat all about? When you contract a virus it often settles in the throat area, infecting the mucus membrane where it incubates and multiplies. The immune system immediately goes into action by increasing the blood supply in the area which transports more white blood cells and other antibodies to combat the virus. The body does it by releasing histamine that dilates blood vessels to allow for this greater blood flow. Histamine also makes your blood vessels more permeable which allows more immune cells such as leukocytes to leak through to injured or infected tissue. The end result of this release of histamine is swelling and inflammation. The actual sore throat is caused by the inflamed tissue that ends up pushing up against nerve endings that causes soreness. This is a great time to take virus fighting herbs in a gargle to hit that area where the viruses have settled. They can really help. 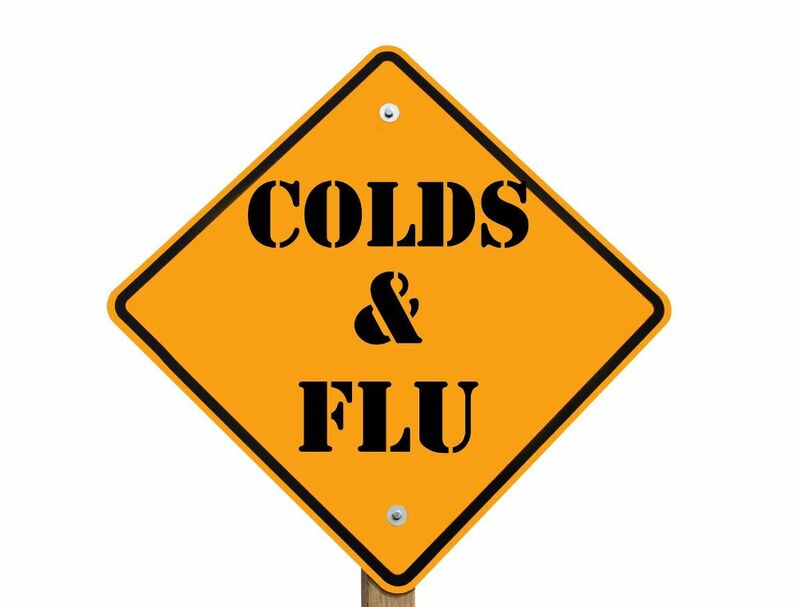 A common ingredient in OTC cold med's are antihistamines which serve to block the production of histamine, which, as you now know, is a key element in this important immune response to the virus. Mucous membranes line the sinus cavity and nose as well other areas of the body. That sticky thick substance they produce is an important part of the immune system because it serves to trap and engulf foreign substances or pathogens that might prove harmful to us, such as viruses and bacteria, and even parasites, and works to eliminate the threat. The runny nose, or the extra mucous when you cough? It's all about your body fighting the fight. It also helps to stop viruses and bacteria from reaching your respiratory tract. You get rid of it, and whatever it has trapped, by blowing your nose and coughing it up. Mucous is not pleasant. But as you can see, it also is an important part of the immune system. When you get a cold or flu, chemical messengers signal the hypothalamus, the bodies thermostat, to raise your body temperature. Why? Many viruses and bacteria are inhibited by higher temperatures. Even just a few degrees higher. So it makes sense that your immune system uses heat as a way to slow down an invader. The chill's and shivering you feel is how your body increases the temperature. If you've ever shivered in the cold, you've experienced the process. At the point your fever 'breaks,' your body has essentially fought off the virus, signaling a need to return to your normal body temperature of 98.6 degrees. Sweating helps to do this. Of course, you still don't feel great. But the worst is usually over. Of course, we always have to monitor our symptoms, and know when to seek professional health care. It's pretty clear that your immune system has definitely got some tools it uses to fight against viruses and bacteria. And for the common cold? It might be better to just get out of the way, and let your body do its work.